Dogs can’t talk, but they have a way of telling you what kind of mood they are in. It’s doggie body language. 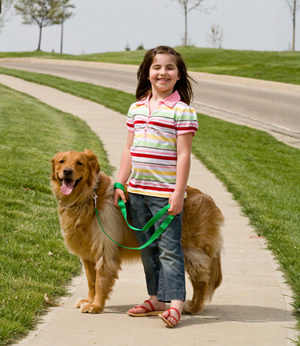 Learning how to read that body language will keep you and your dog safe and happy.